Summer is the time of year when the real estate market in Central Oregon really takes off. Buyers and sellers alike should pay attention to the market, learn how higher inventory on the market can affect real estate decisions, both listing and buying. As active listings have increased from April to May and now into June, we see an increase in reduced pricing as well as an increase in pending sales. Over the past couple of months there has been a 25% increase in active listings. In June the number of listings soared to 522 from 416 in May. This is expected, as the late spring and early summer months is the time when the real estate market really takes off in Central Oregon. 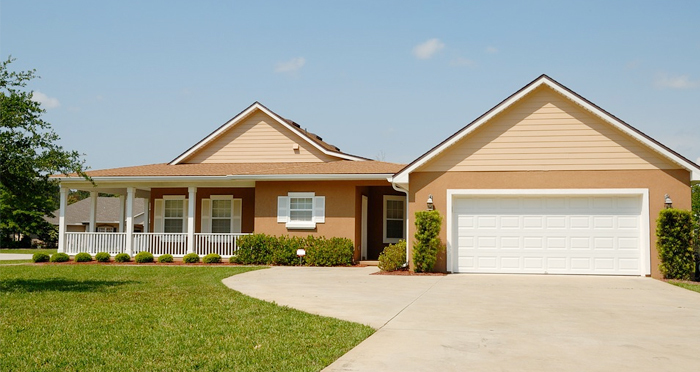 With summer typically being the most active time for real estate activity, we do expect to see this trend to continue throughout the summer, along with more sold listings and pending sales. When there is a drop in the number of pending sales, it usually means that buyers are getting more cautious and spending more time considering their options, before purchasing. With the consistent pending sales from April to June, it shows that buyers are responding to the market and sealing the deal once they’ve done their research and compared pricing. In April we saw 78 home prices reduced, in May there were 129 and in June we saw 184 homes reduced. This shows the competitiveness in pricing and helps sellers decide how to initially list their home on the market. The number of sold listings stayed somewhat consistent in April (190) and in May (223), and the number has climbed in June (260). The numbers show us that summer is here, and the time to buy is now. With plenty of available listings on the market, there’s bound to be a home that suits your needs. Typically, when there’s a wide inventory of properties, sellers must consider a more competitive pricing for their listing. When buyers are looking for the perfect home, they might be able to find generally comparable homes at different price points. If you are a seller, now is the perfect time to talk to your Bend real estate broker, and make sure your home is priced competitively enough to sell. An effective way to know if your pricing is competitively priced in your neighborhood is to check out the homes that have sold and see what the final sale numbers looked like. Getting the help of a broker will ensure that your pricing is where it should be. Making your home sale a competitive price will guarantee you more views and ultimately, a sale, if priced right. Taking the time to review the trends in your area, compare pricing in comparable homes that have sold and discussing your selling intentions with a broker can help you sell your home quickly in a competitive market. In years past, we’ve seen an increase from May to June, in more new listings, however this year the new listings fell from May to June. Our average inventory levels have diminished for the past ten years and in the last three months we’ve seen the absorption rate increase, which makes it feel like there are fewer options than in the previous months. Summertime has historically brought an increase in new listings, so this summer is presenting a change- up that puts a higher demand on the pool of new listings.